Welcome to the home of The One More Cast Show: a sport fishing podcast aimed at providing entertainment and education for anglers from all walks of life. Every week on Thursday we publish a new episode for your listening enjoyment. You can sign up to receive email notifications every time we publish a new episode; just enter your name and email address in the signup form. You can listen to The One More Cast Show right here on your computer, or subscribe to the show through iTunes; each time there is a new episode, iTunes will let you know and can even automatically download it to your device. Every episode is around 30 minutes or less, and make for a perfect distraction whether you’re waiting in the doctor’s office or driving your daily commute. It’s often difficult to pack so much information into a half hour show, so most guests will be split into two episodes, but we will never leave you hanging for long; rest assured both parts of an episode are published within a week of each other. It’s our goal to bring you the stories of interesting anglers from around the globe, and to always leave you having learned a little bit more about sport fishing. Although we in the industry tend to focus heavily on bass fishing, we recognize that there is beautiful diversity in fishing, and endeavour to talk about everything that is sport fishing. We’re not just interviewing anglers here; as we grow, we will bring you interviews with folks from your favourite fishing brands. Every brand brings unique experience and insight into our show. 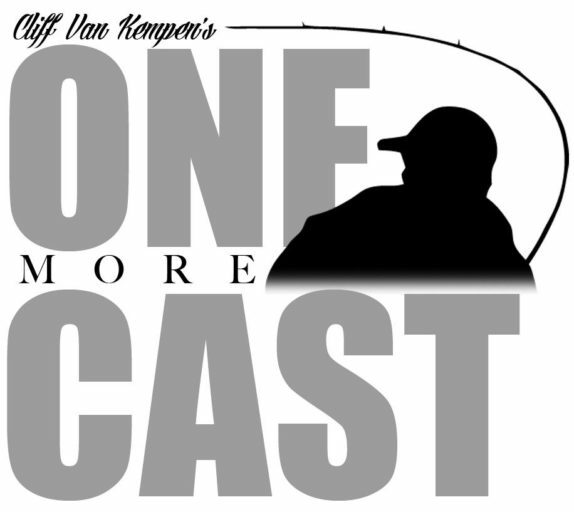 I’m Cliff Van Kempen, Host of One More Cast. I must admit, One More Cast is pretty much an excuse to meet new people and talk about fishing. 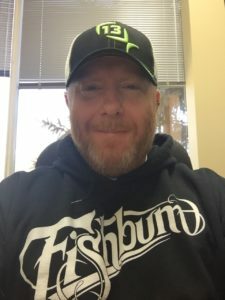 Although I am based in and create One More Cast in Canada, I bring you interviews with anglers from all over the world. Thanks to the internet, and more specifically Social Media, I’ve managed to make new connections all over the globe. I have been passionate angler since I was a child, and though I stopped fishing for quite some time, that passion never died. I have been fortunate to make a career in technology; starting out in what was the early days of the internet. 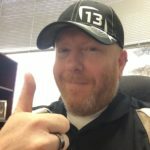 I was lucky enough to find myself with a company that catered to online marketers; this gave me the skills and connections I needed to bring my love of sport fishing to the world. I truly hope that you enjoy my show. To date, it has been incredibly rewarding getting to know my guests and making friendships that will last through the years. I love to talk about fishing, and this show will give me plenty of opportunity to fuel my passion through our cold Canadian winters, and closed fishing seasons. All the best to you! Tight lines and bent rods!